Aviation Updates Philippines - The Philippines' leading budget carrier, Cebu Pacific Air, is cleared for launching flights to the United States after the US Department of Transportation lifted the ban preventing Cebu Pacific from launching flights to the United States on June 5. The carrier is set to launch flights to Sydney, by September 9, and Kuwait, by September 2 using its 436-seat Airbus A330-300 which is currently being used in Davao, Cebu, Singapore, Taipei, Tokyo-Narita, and Dubai. The airline recently sought seat allocations for Canada. The US DOT approved the removal of the ban after the restoration of the United States - Federal Aviation Administration to Category 1 back in April. But, Cebu Pacific may fly to the United States through a wet lease agreement. A wet lease is a type of agreement which allows an airline to fly to a country (banned from operating) by leasing a carrier's crew and planes. Cebu Pacific was originally granted the permission to fly to the United States while the country's safety rating was still in Category 2. The US-FAA upgraded our safety rating to Category 1 on April from Category 2 following an audit that recognized the reforms conducted by the Civil Aviation Authority of the Philippines. The United States sees no reason why the Philippines should remain in Category 2. "The FAA has now announced that the Philippines has achieved IASA Category 1 status, and Cebu [Pacific] has accordingly sought amendment of its authority to remove the wet lease restriction," the US Department of Transportation said. Following the granted permission, Cebu Pacific is now cleared to fly to the mainland cities like San Francisco, Los Angeles, and more. 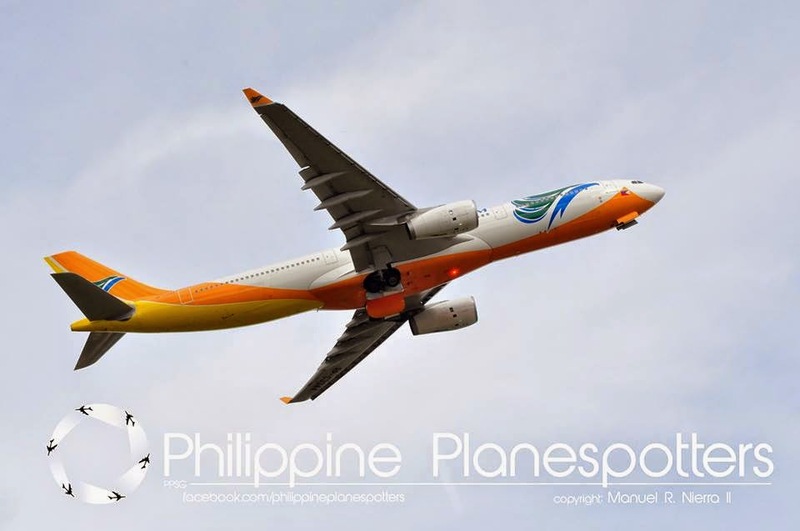 But, Lance Gokongwei said that these cities cannot be reached by its longest-range aircraft, the Airbus A330-300. Cebu Pacific is also planning to launch flights between Manila and Guam after the US-FAA lifted the restriction. According to the Executive Director of Guam's Airport Authority, Chuuk Ada, said that the airline is still discussing with Guam and shows interest in launching flights. "We definitely expect to see results of this new opportunity and look forward to expansion in our air service portfolio with additional flights that not only will increase arrivals, but increase trade and business activity between Guam and the Philippines," Ada told Guampdn.com. On April 10, the European Commission announced that Cebu Pacific had been removed from list of airlines banned from operating in Europe. The announcement was made by Dr. Julian Vassallo, Chargé d' Affaires of the Delegation of the European Union to the Philippines.